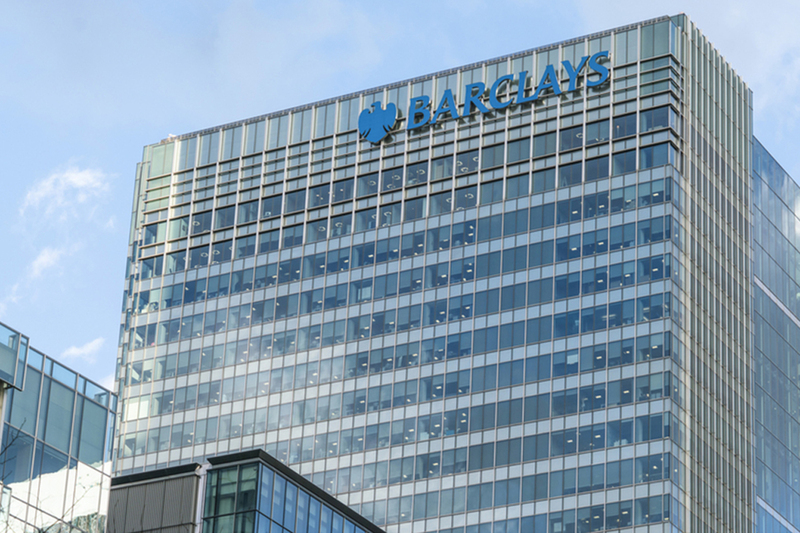 Barclays has announced a partnership with invoice financing platform MarketInvoice as part of its offering to small businesses. As part of the deal, the bank has committed to a “significant minority stake” in the fintech firm, which provides businesses with access to funding when there is a cash flow gap while they are awaiting payments, which can take up to 120 days. MarketInvoice is a business finance company with offices in London and Manchester. Since 2011, it has funded invoices and business loans worth more than £2.7bn. Ian Rand, chief executive of Barclays Business Bank, said: “A number of our clients told us that they feel pressured into offering longer payment terms in order to stay competitive. This ties up their cash flow, preventing them from seizing growth opportunities.